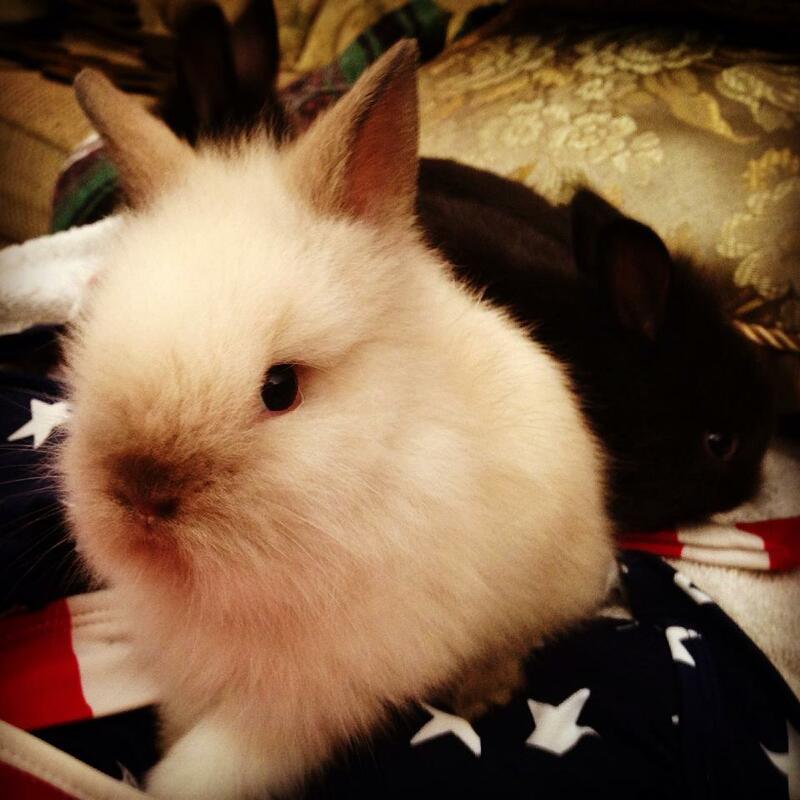 We have a limited number of dwarf bunnies that will be available for adoption in December. Contact us if you are interested, and we will let you know about our next litter. 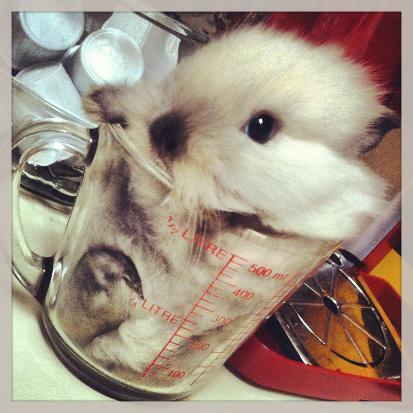 Q: How do I reserve a baby dwarf bunny? A: How it works is that you send us a deposit of half of the amount for the adoption. (They cost $50, so the deposit is $25.) We track the order we receive the deposit, and we schedule pick-ups according to that order. So the first person with a deposit will be the first to choose when the babies are weaned and ready for adoption. 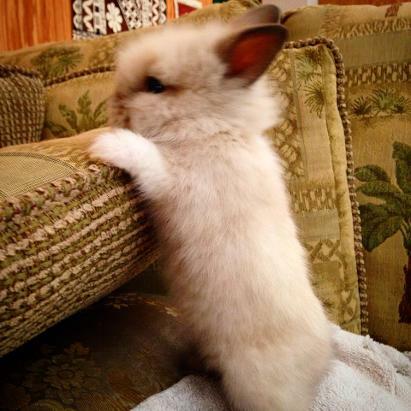 Q: What size cage should I buy for my dwarf bunny? A: You will need to get a cage large enough for the bunny to roam around. Click here to see an image of the smallest recommended cage. Also note: Keys Kritters in Key Largo will give you a free toy, free food, and free shavings when you buy a cage from them if you mention A Bun in the Oven! Q: What other supplies will I need to buy before I bring home a dwarf bunny? * You also may want to get a bunny leash and carrying cage. Bunnies love to go for a hop in the park to get some fresh air! Q: What do dwarf bunnies eat? A: We at A Bun in the Oven love to spoil our precious bunnies with gourmet bunny food that can be found at any major grocery store or pet food store. Bunnies also love carrots, celery, nuts, oats mixed in to their food, and other veggies. Q: What is a Dwarf Rabbit? 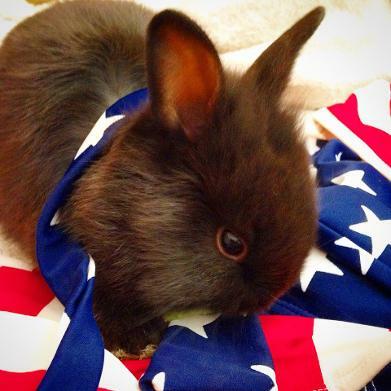 Q: How do I tell if my bunny is a girl or boy? 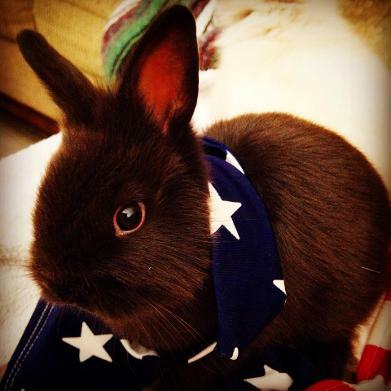 Q: How do I care for my Dwarf Bunny? 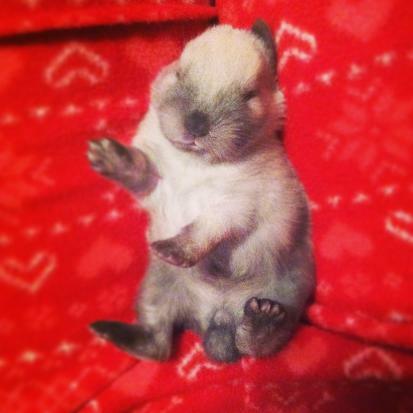 Q: Are Dwarf Rabbits good pets? Perfect for ANY age! They require very little maintenance yet teaches responsibility. They are a perfect first pet! Litter trained! Bunny litter boxes make weekly clean-up easy! Reduce stress! Stressful day at work or school? 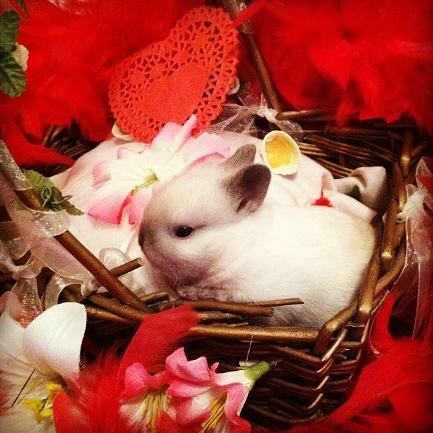 Come home and cuddle up with your dwarf bunny and see how you feel! Indoor or outdoor! Keep your bunny cage in your bedroom, your living room, on a porch, in a screened enclosure, or even in a bunny pen to hop around outside! 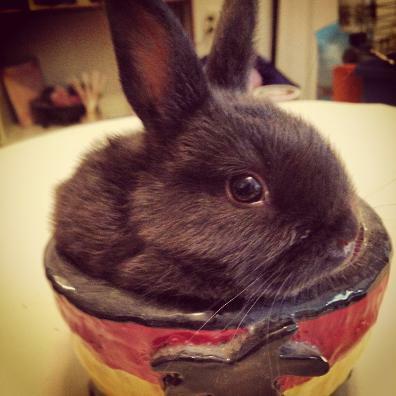 A Bun in the Oven breeds amazingly adorable dwarf bunnies to bring love, joy, and happiness to all corners of the world. We are based in Islamorada, Florida, in the Florida Keys. We are sorry, but we do not ship bunnies due to their safety. Contact us at islandace1212@gmail.com. We will be happy to answer any questions about the most adorable and easy-to-care-for pet on Earth.